On the eve of fracking at Preston New Road I thought you would appreciate an update on the Roseacre Wood appeal. It looks like the Secretary of State will make his decision, on Cuadrilla’s appeal, early in the New Year. Apologies if I have already sent you. We have had an official statement from the Planning Inspectorate to say the Planning Inspector, Mr Melvyn Middleton, submitted his report, on the Roseacre Wood appeal, to the Secretary of State on 28th September 2018. A decision is likely early in the New Year. This is currently the only other site in the UK where there is a live planning application to frack, up to four exploratory wells, for shale gas. So far it has been rejected at every level from the majority of residents, seven affected parish and town councils, unanimously at every single stage by Fylde Borough and Lancashire County Councils, the Planning Inspector (after the first Public Inquiry), even the Secretary of State himself (although he was still minded to approve) and our two Conservative MP’s …….. yet still they are trying to force fracking on us! With the first horizontal fracking about to start at Preston New Road (PNR), just a few miles from Roseacre, on Monday 15th October we need to up our game otherwise hundreds of communities will face the same threat. We continue to offer our friends at PNR our full support at this difficult time. We will be there at the gates. There is also a national Climate Crisis rally at Maple Farm on 20th October starting at 12.00 (union rally at 11am) so please come along and stand with us in solidarity. Details of the event on Frack free Lancs FB page. This is an extract from the Planning Inspectorate letter. “I can confirm the Inspector’s report was submitted to the Secretary of State on 28 September 2018. I am working on a press briefing and press statements, for whichever way it goes, in the New Year. The government was warned this morning to drop proposals to change the planning rules on shale gas. MPs from all parties lined up in a parliamentary debate to criticise the ideas, announced in May and currently being consulted on. They would classify fracking shale gas developments as permitted development without the need for planning applications. Decisions on major production schemes would be made by ministers rather than local authorities. 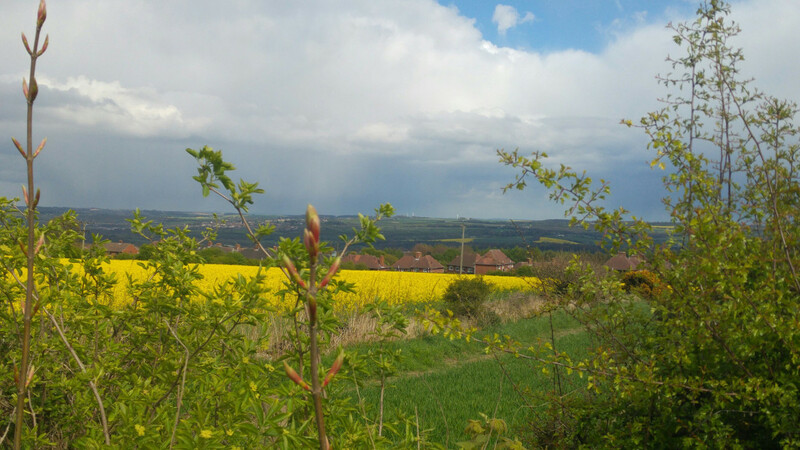 The first shale gas exploration scheme in Derbyshire has been approved. On Tuesday 10 April at Blackpool Football Club, a further Public Inquiry, into Cuadrilla’s plans to frack for shale gas at Roseacre Wood – their second Lancashire site – is due to commence and will last two for weeks. Residents of Roseacre village and supporters from across Lancashire and beyond will gather outside the Inquiry on the first day, from 8.30am-12pm (1). The rally will hear from speakers from a range of political parties, community groups against fracking, trade unions and other groups. Cuadrilla applied to frack at two sites on the Fylde in June 2014 but both were rejected by Lancashire County Council. These sites became the subject of a Planning Inquiry in 2016. The UK government overturned the council’s refusal at Preston New Road, and was “minded to approve” fracking at Roseacre if Cuadrilla could overcome concerns related to traffic and safety (2). Cuadrilla’s revised traffic plans would negatively affect many more communities as Cuadrilla’s proposals include three alternative traffic routes to get the largest HGVs to this quiet rural Fylde location. The routes include the A583 Blackpool Road and A585 Fleetwood Road, passing through many villages such as Clifton, Salwick, Inskip, Roseacre, Crossmoor and Elswick. Wendy McKay, the Planning Inspector from the previous Planning Inquiry, concluded that planning policy supporting “national need” for shale gas does not overcome public safety (5). Roseacre Awareness Group has highlighted the risks of the latest traffic plans and HGV movements on the narrow country lanes. 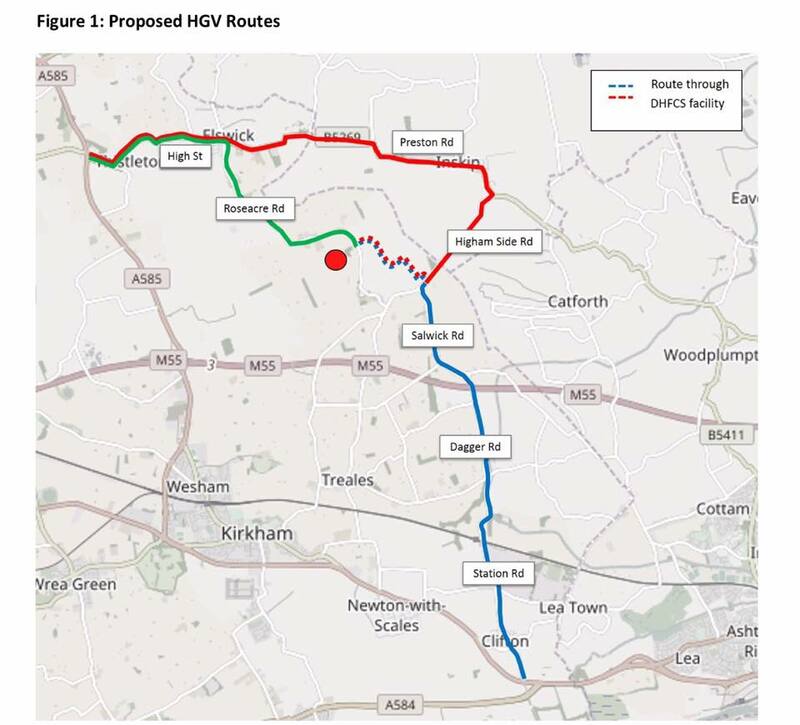 The residents’ group points out that Cuadrilla’s mitigation includes installing 39 new passing places along the route in places where HGVs cannot pass other traffic. 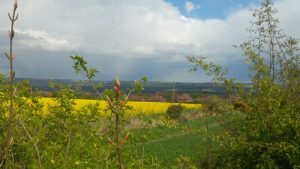 They further emphasised that Roseacre Wood is highly popular for tourism, recreation and leisure especially cycling, running and horse riding. All of these pursuits would be directly threatened by the proposal. “It has been four long years. These fracking plans have been rejected at every level from the residents to our parish, borough and county council. We are only a small community and it has taken us thousands of hours of unpaid work and tens of thousands of pounds, but we are determined to fight this to the bitter end. We see this is an injustice and infringement of our human rights. Since Cuadrilla began work at Preston New Road in January 2017, the site has attracted daily protests, which continue with three months of peaceful action ahead of Cuadrilla’s planned fracking at the site later this year (7). Frack Free Lancashire outlined that the policing costs have already passed £7 million of taxpayers’ money. There are grave resource implications of a second site in the Fylde (8). Cuadrilla have published their latest proposals which are to be considered at the re-opened Public Inquiry at Blackpool Football Club. The proposed time and date for this re-opening is 10.00am on Tuesday 10th April 2018. Their proposals will impact the villages of Thistleton, Elswick, Crossmoor, Inskip, Roseacre, Catforth, Treales, and Clifton. Full details of their intentions are in the following documents. These objections are merely being collated by Lancashire County Council, they will be forwarded to Cuadrilla as it is their application to which you are objecting. Objections should be submitted to Lancashire County Council by 10th January 2018. If you wish to speak at the Public Inquiry you will be allowed to do so. Public speakers will be limited to 5 minutes and the Inquiry will allocate times in the evening to accomodate people who work during the day. Should you have any queries or require further information you can contact Jules Burton either by e-mail at julesburton5@gmail.com or by calling 07814 127770.
autumn this year to assess possible routes to the Roseacre Wood site. 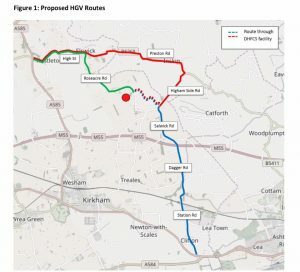 Based on the conclusions of this work, Cuadrilla is now proposing to utilise three routes to provide access for HGVs between the A583 and A585 and the Roseacre Wood site. and Inskip Road and through the DHFCS facility. which will itself be subject to a planning condition. The public inquiry to decide whether to grant planning permission for fracking at a second site in Lancashire will reopen in April 2018. Correspondence from Lancashire County Council said the inquiry on the Roseacre Wood site near Blackpool will begin on Tuesday 10 April 2018. It will be held at Blackpool Football Club and is expected to last for eight days. The inspector will be Melvyn Middleton. Inspector said the Roseacre Wood appeal should have been dismissed as Cuadrilla have failed to demonstrate that their plan will work. Just look at her comments. The fact that Sajid Javid is still in mind to approve stinks. He is handing Cuadrilla a get out of jail free card and playing with road safety and people’s lives.